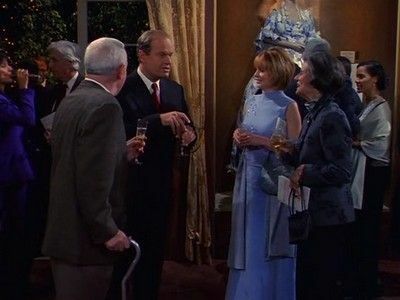 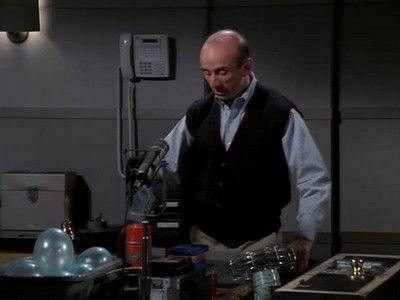 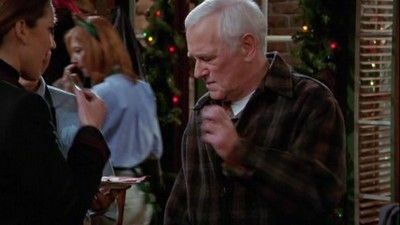 In part 2 of the finale of Frasier, Eddie is taken to the vet by the family during Martin and Ronee's wedding rehersals, Niles and Daphne have very good news. 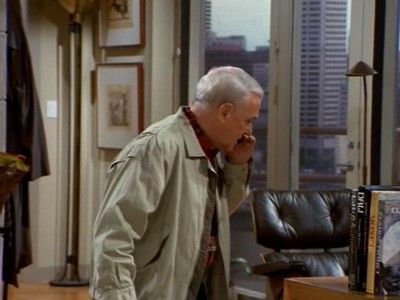 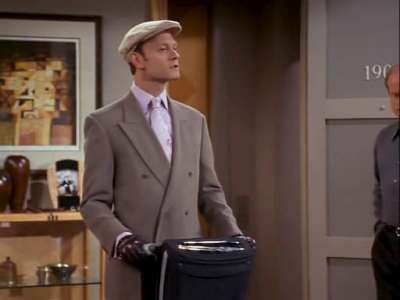 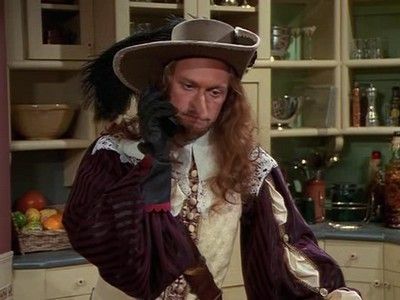 Martin prepares to move out of appartment 1901 and Frasier decides on the offer put to him by his agent. 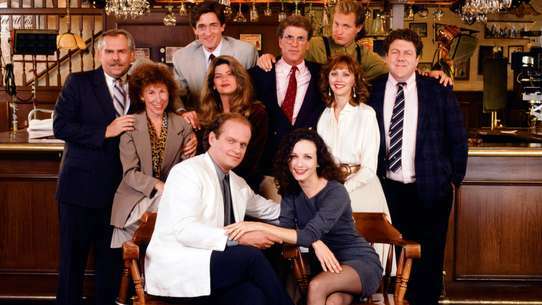 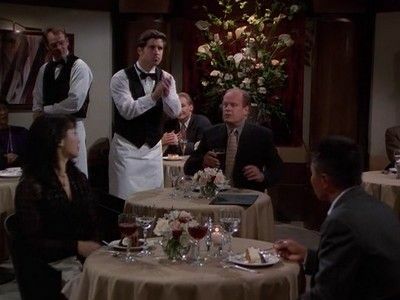 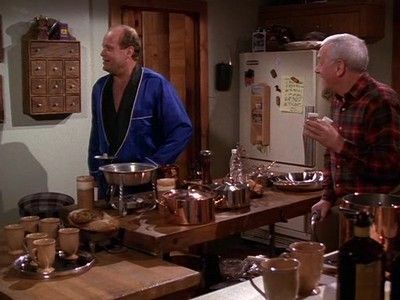 In part 1 of the finale of Frasier, Frasier struggles to put together a wedding for Martin and Ronee, Some of Daphne's brothers come to Seattle and Frasier gets an offer from his agent that he is considering whether to take or not. 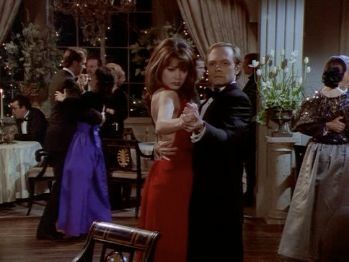 Daphne gives Niles ballroom dancing lessons, as he prepares for the annual "Snow Ball". 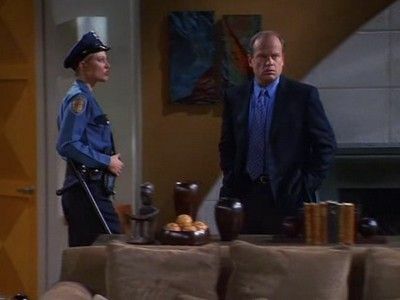 When his date falls ill, Niles takes Daphne to the ball, providing him with the night of his life. 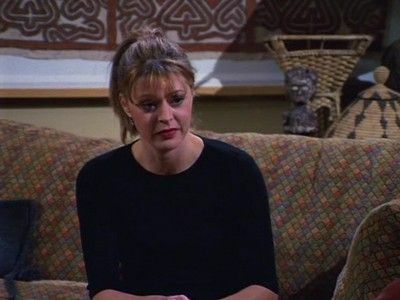 Daphne becomes extremely depressed the week before her wedding, and cannot stop crying. 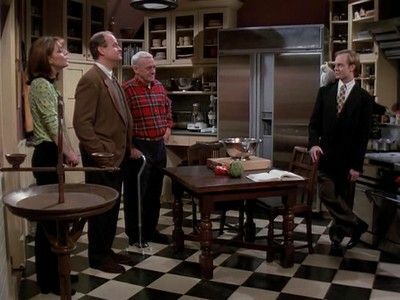 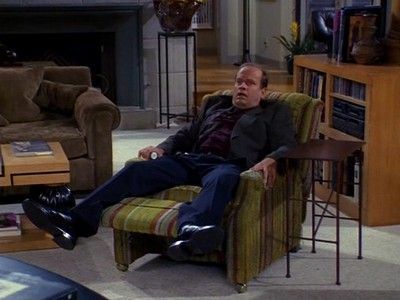 Niles tells Frasier that he is having second thoughts about his relationship with Mel. 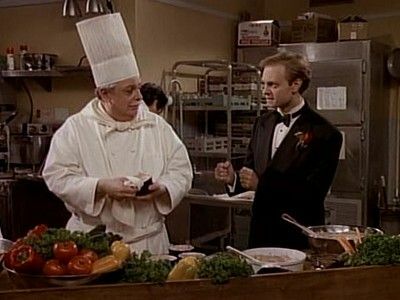 Niles takes up a sword to fence for Maris' honor after a caller to Frasier's show gives Frasier the idea that Maris is having an affair with her fencing instructor. 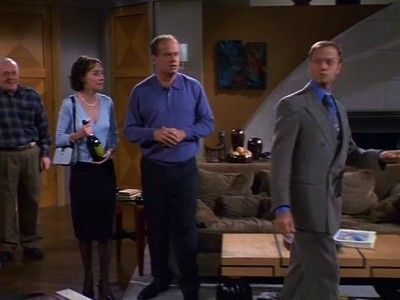 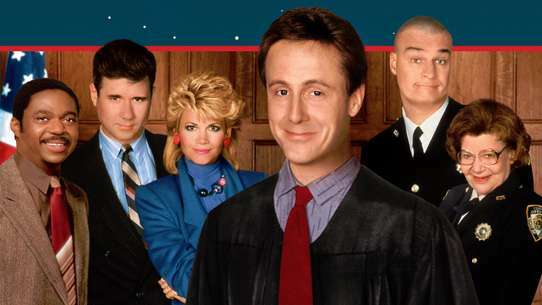 Frasier tries to throw a bachelor party for Donny. 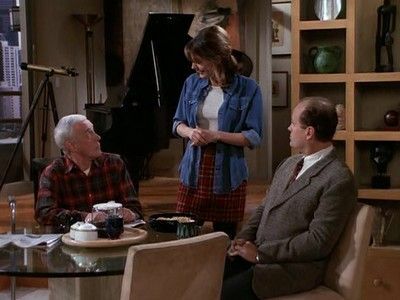 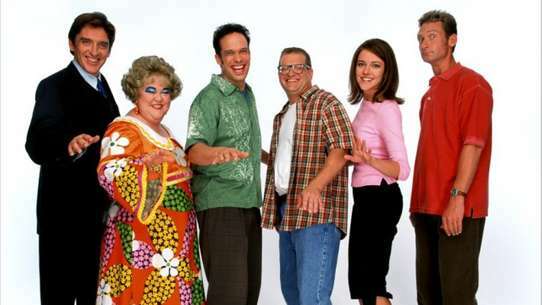 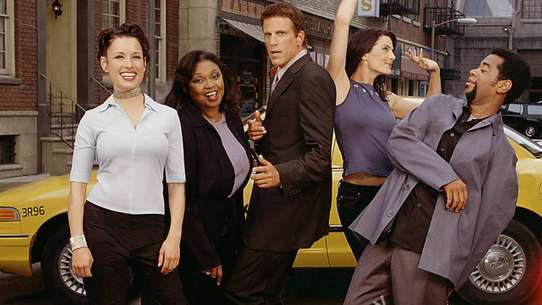 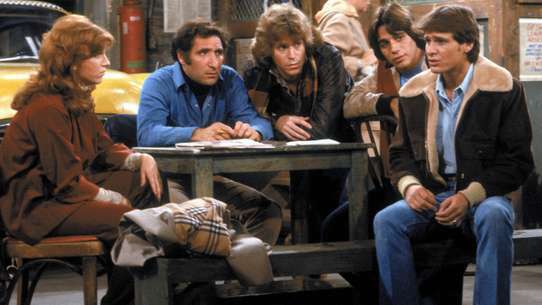 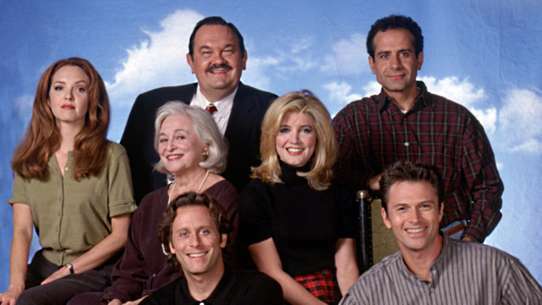 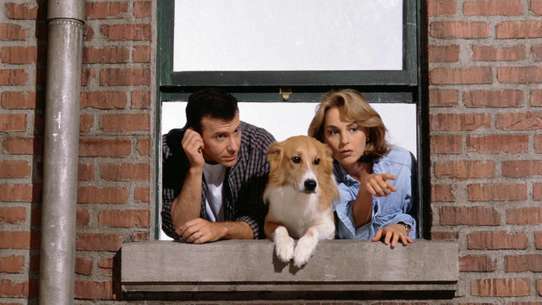 Frasier is still fighting with his neighbor Cam Winston, so Martin and Cam's mother pretend to be in love.